Even though doctors often tell parents that newborns will regain weight lost after birth within a week or two, many infants take much longer to achieve this milestone, a U.S. study suggests. Nearly all newborns lose weight during the first days after birth, regardless of whether they are breastfed or formula fed. 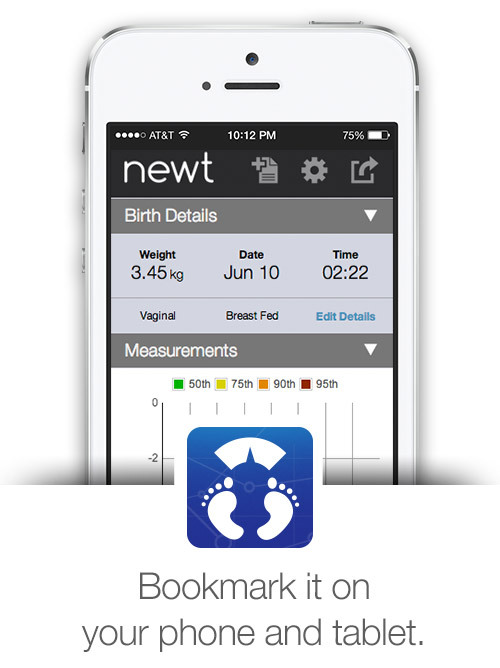 Many doctors expect babies to regain those lost ounces and surpass their birth weight within 10 to 14 days. But by 14 days, 14 percent of babies born vaginally and 24 percent of infants delivered via cesarean section surgeries didn’t return to their birth weight, the study of almost 144,000 newborns found. 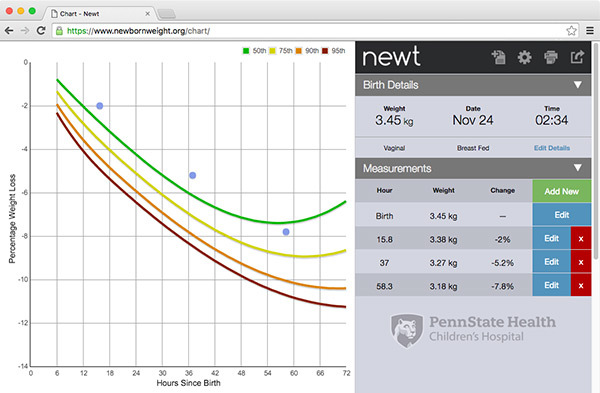 “It is normal for newborns to lose a significant amount of weight in the first 1 to 3 days after delivery due to both urinating excess fluid and limited intake,” said lead study author Dr. Ian Paul, a researcher at Penn State College of Medicine in Hershey, Pennsylvania. Read the rest of the article at Reuters.com.